Easy Bathroom Remodeling Archives | DECOLAV's Stay in the Know! 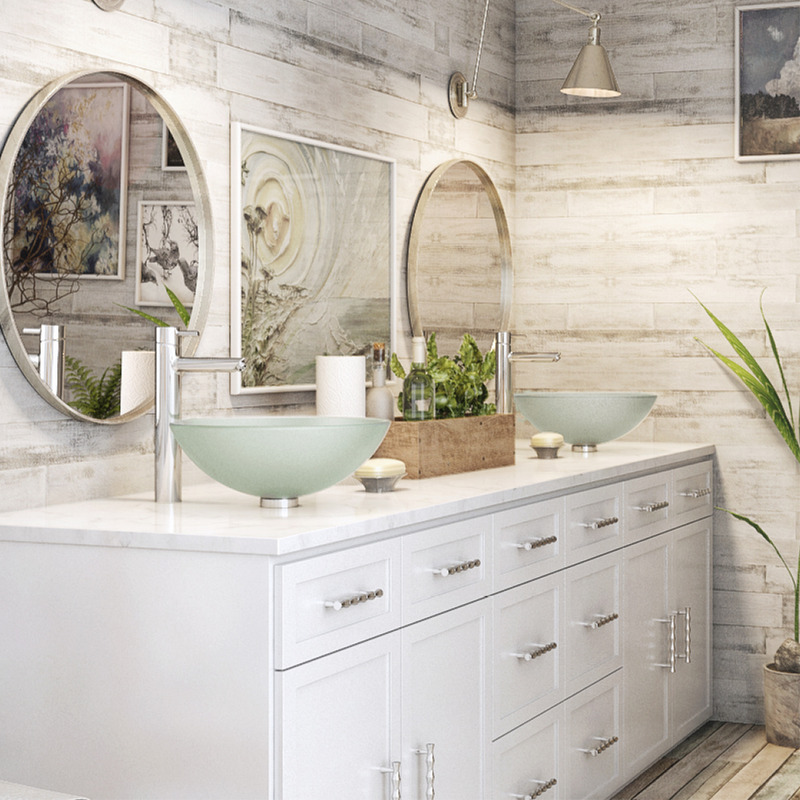 Are you considering updating your bathroom this year? If so, then now is the time to start planning. The good news is that a midrange bathroom remodeling returns over seventy percent of its cost according to Remodeling Magazine's 2018 Cost Vs. Value Report. More importantly, this is a great opportunity to improve the livability of your home and customize or add features that will increase your joy and your pride in your home. Read the rest f our blog to find out the 5 steps to easy bathroom remodeling. This entry was posted in Bathroom Remodeling Tips and tagged bathroom remodel, Easy Bathroom Remodeling on April 1, 2019 by DECOLAV.